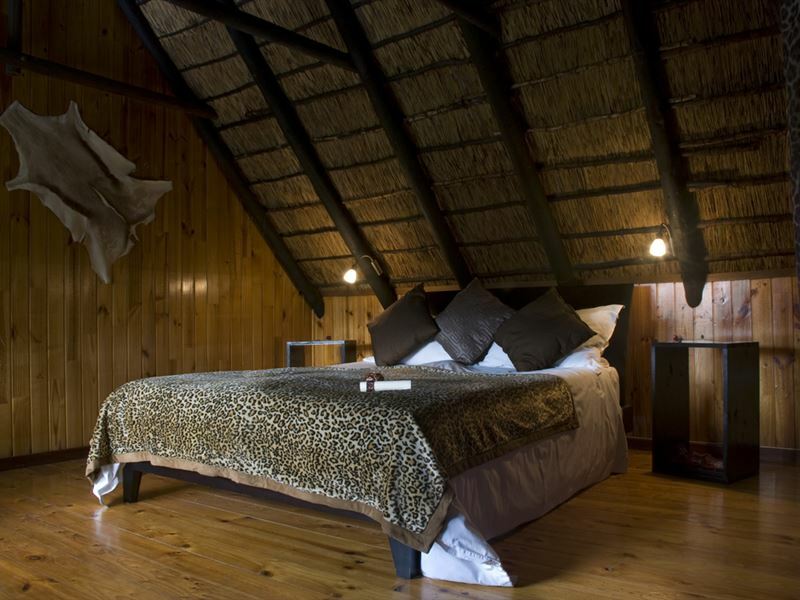 Treat yourself with a visit to this thatched jewel and allow yourself to be pampered in our B&B. 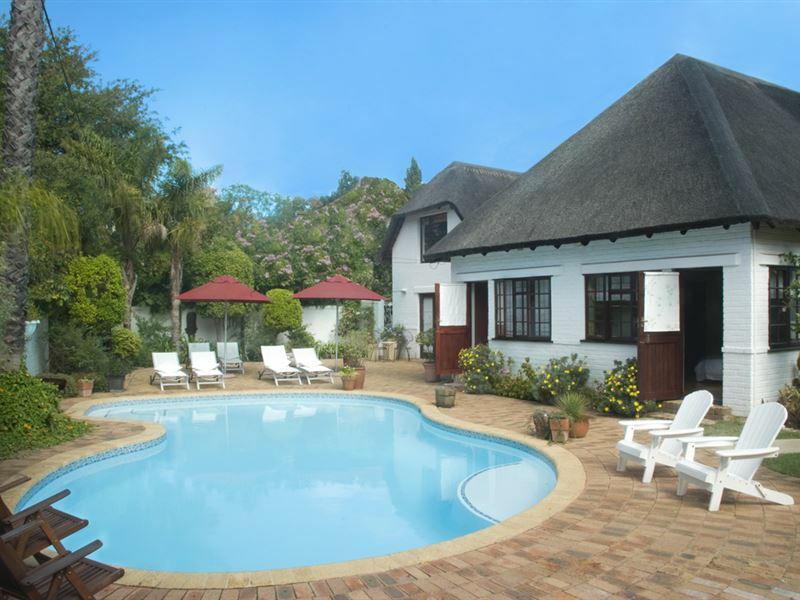 We are conveniently located for easy access to all amenities and surrounded by excellent vineyards and some of the best restaurants South Africa can offer. 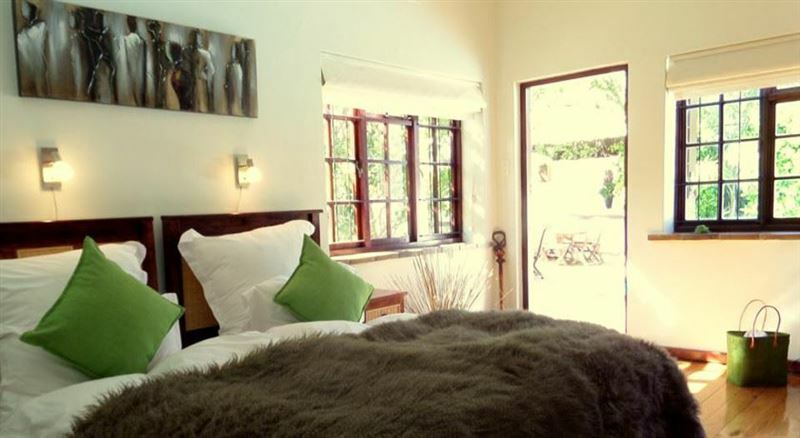 Whilst the outside of the guest house has a rustic feel, the inside is furnished with high-quality, modern fittings. Every room has a different character. 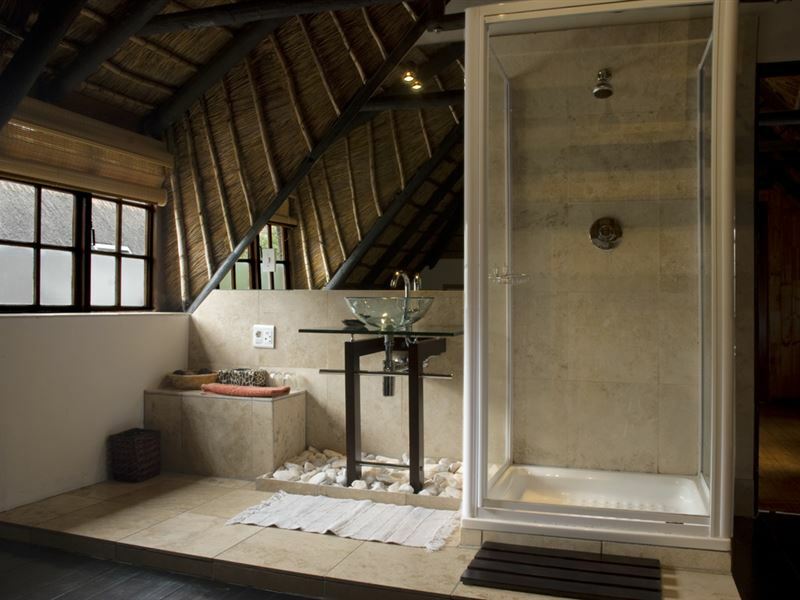 Some have mountain views from a private wooden deck, whilst some are fitted with stone bathtubs. 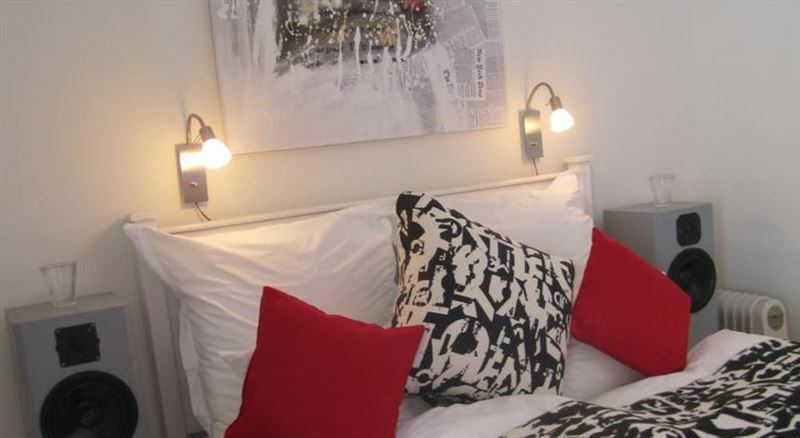 Enjoy a relaxed and convenient stay with amenities such as free Wi-Fi, fridges and safety boxes in each room. Every morning a beautiful breakfast is served along side the sparkling pool. 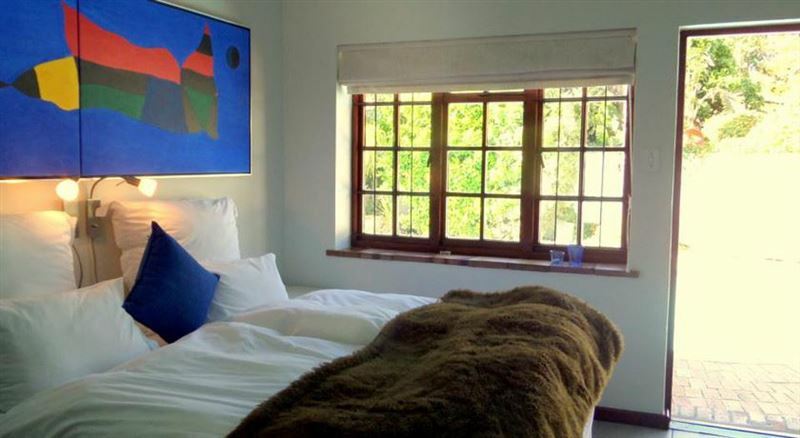 Perfectly located in the university area of Stellenbosch, we are within walking distance of the historic town centre with good restaurants, museums and cafés. 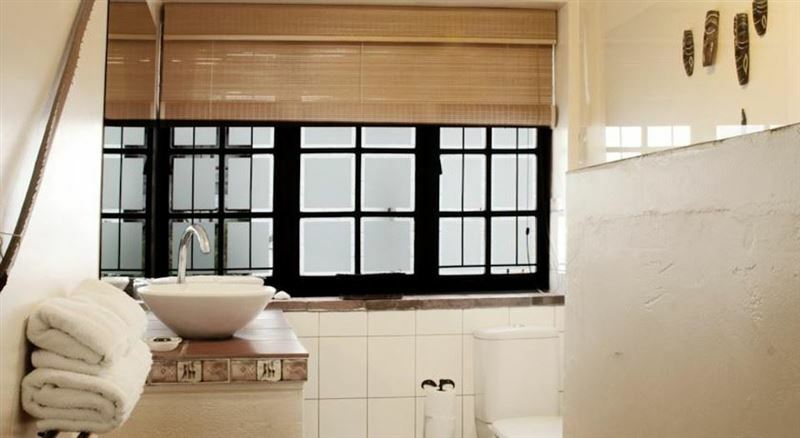 - room was furnished to a high standard. Peter & Katharina were good hosts, able to offer advice and recommendations of places to go and restaurants to eat at. The &apos;honesty bar&apos; was a great idea as was the &apos;catch of the day&apos; at breakfast. 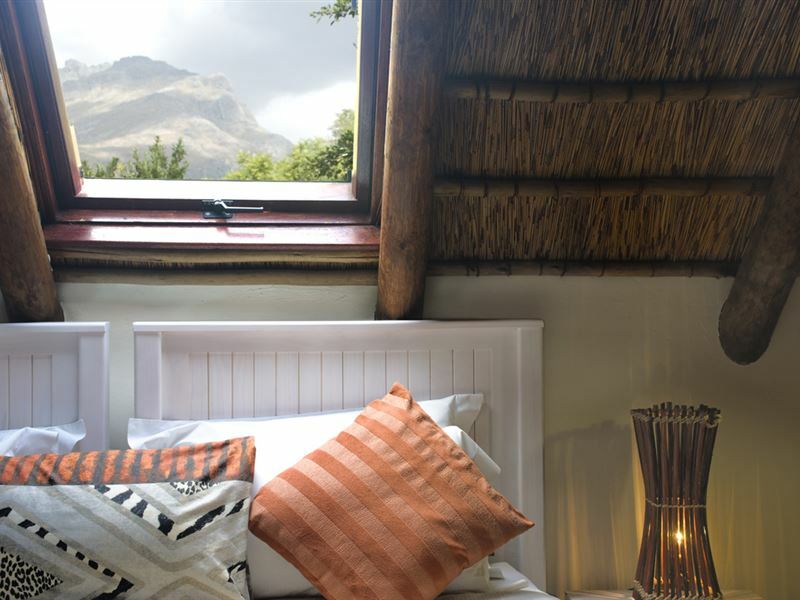 Would definitely recommend this as somewhere to stay in Stellenbosch.
" We hope to come back soon!!" Peter was really a host in the truest sense - in none of the 10 guesthouses we stayed during our whole trip we were taken care of that much and so nicely! For all our questions he had answers and many useful recommendations. 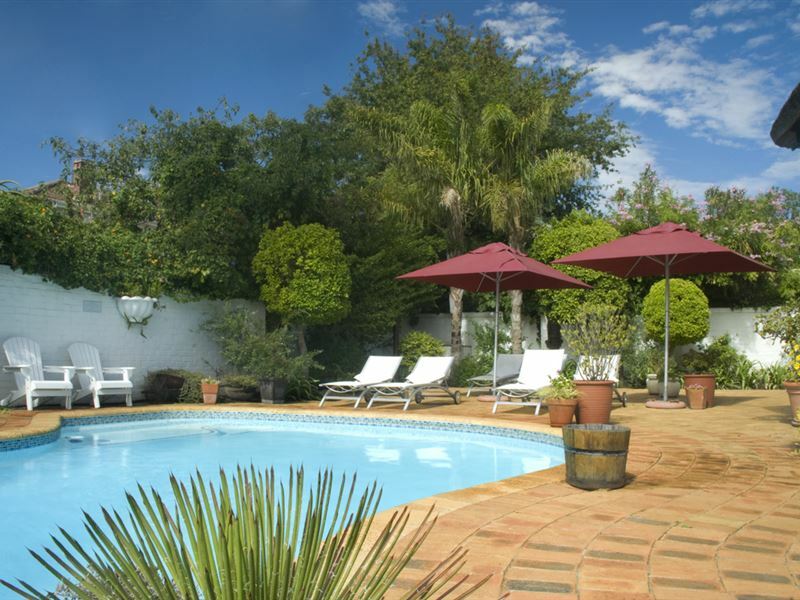 The guesthouse is located ideally for exploring Stellenbosch without a car and the grounds are very nice. Our African Room had a nice view to the mountains and the pool area - unfortunately the room was quite cold and the bathroom opposite our room. A good idea to serve breakfast for all guests at one big table which made it easy to get in touch with others. We enjoyed the breakfast variety and the "catch of the day" was always good too. We hope to come back soon!! Request a quote from Beautiful South at no obligation.